The archetypal Australian house usually conjures up images of a large backyard, a barbecue and with many water loving individuals; a swimming pool. The cost and time of maintaining a pool has put off some discerning buyers however recent property search statistics reveal that a pool can be the difference between a purchase or another fruit less open house. If done correctly adding a pool to your home can increase its value and allow the development of a quality garden setting with the water as a focal point. 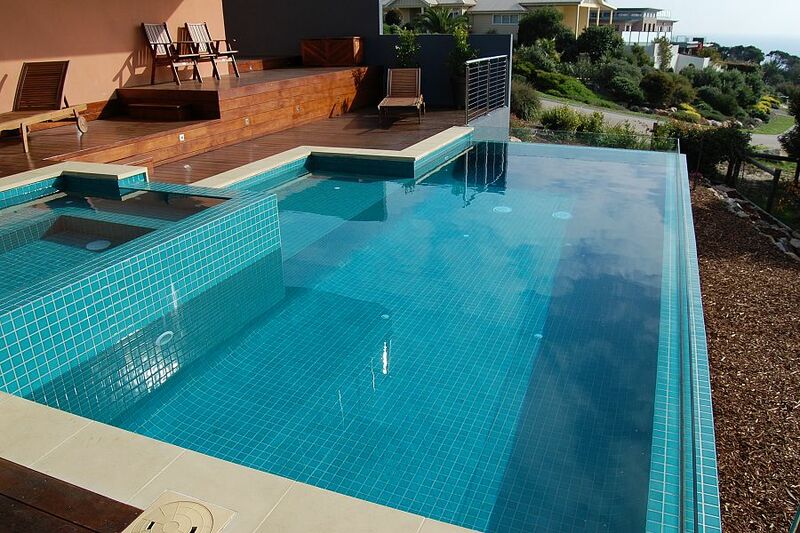 If your property has an existing pool, it is a unique selling point and will usually result in more enquiries from potential buyers. Due to the housing market in Australia being very competitive; anything that is unique is a potential selling point. A quality agency such as Alert Property Group focuses on niche items such as a pool to leverage buyers into fulfilling their dream. Many buyers love the idea of walking out of their backdoor into a refreshing personal entertainment area. Many people have memories of growing up with a swimming pool and now they have a family they wish to give that opportunity to their children or re-live those memories they hold so dear. A pool can be a positive socially, mentally and physically. When you consider buying your next home, consider fulfilling that dream. Contact Alert Property Group for all your residential property needs.